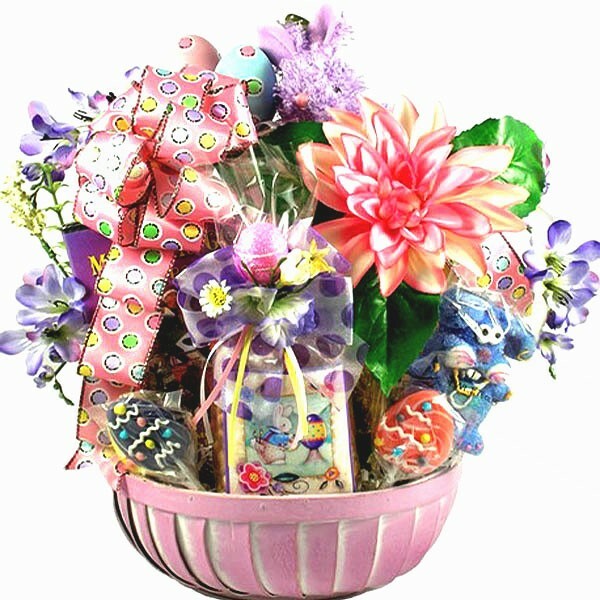 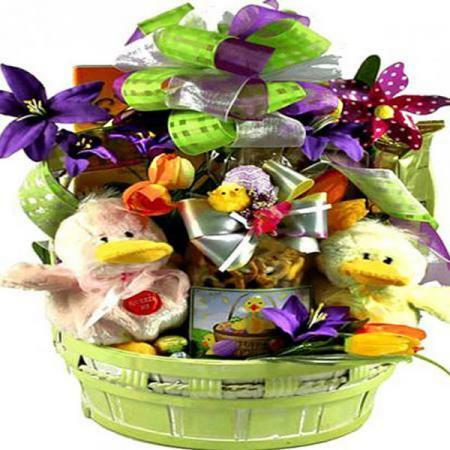 This colorful gift basket makes the perfect Easter gift for the whole family. 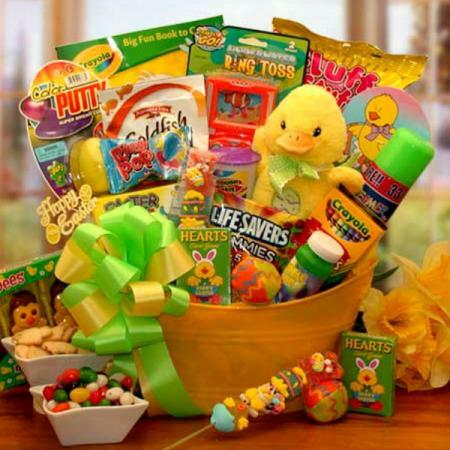 With lots of goodies and gifts they will have a fun Easter indeed! 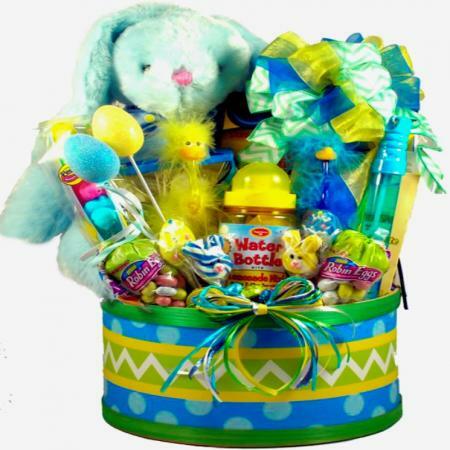 This large family Easter basket is fun for the whole family. 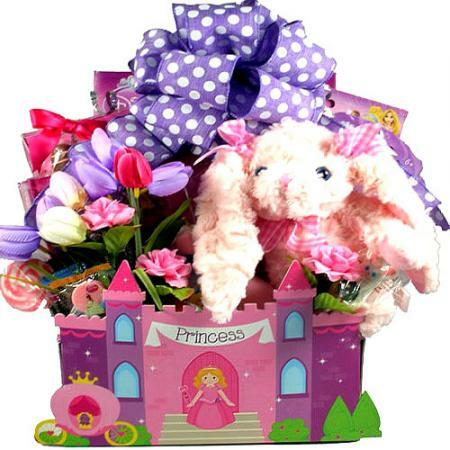 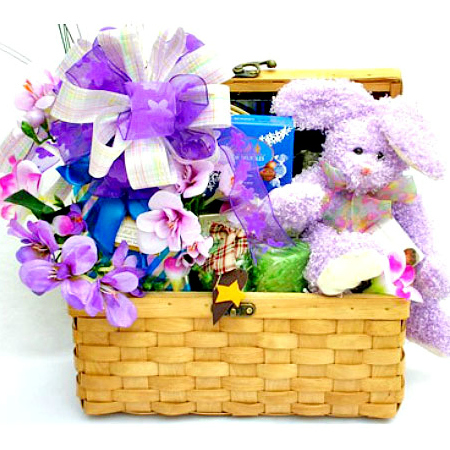 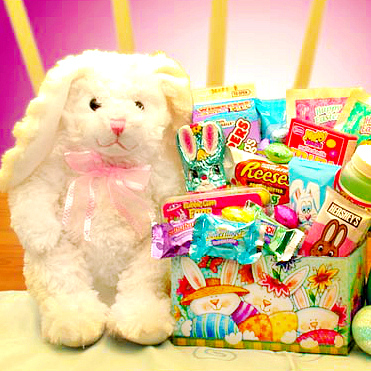 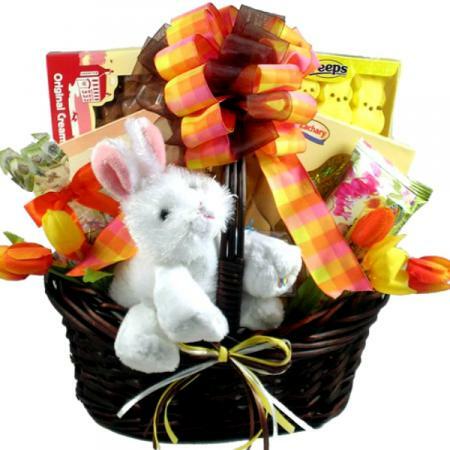 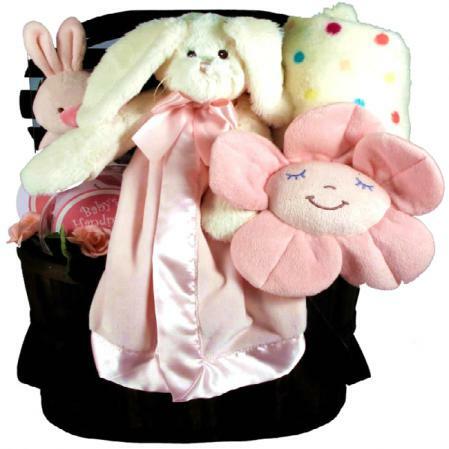 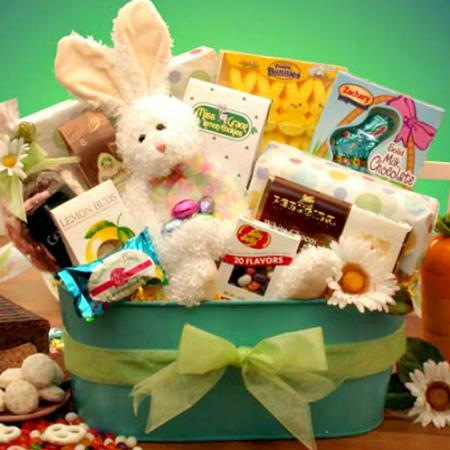 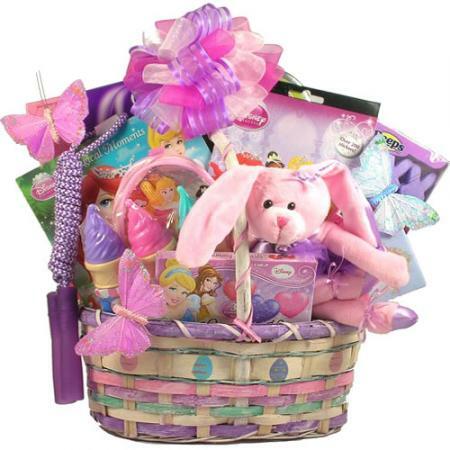 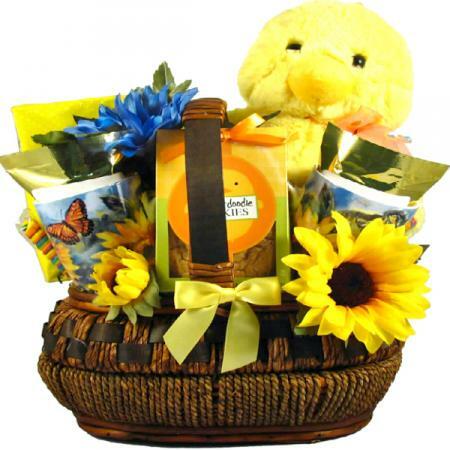 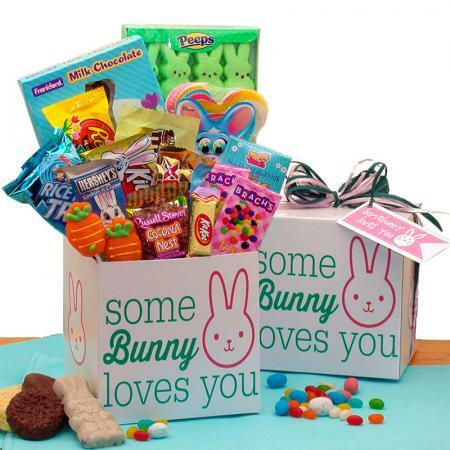 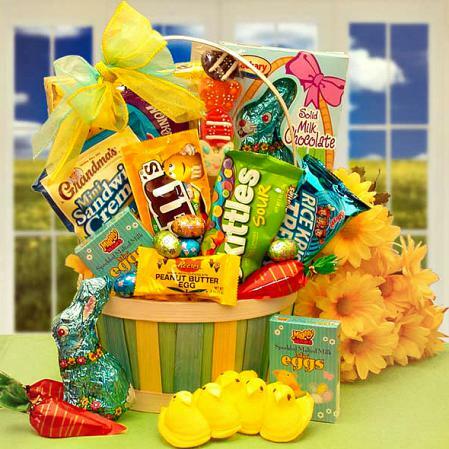 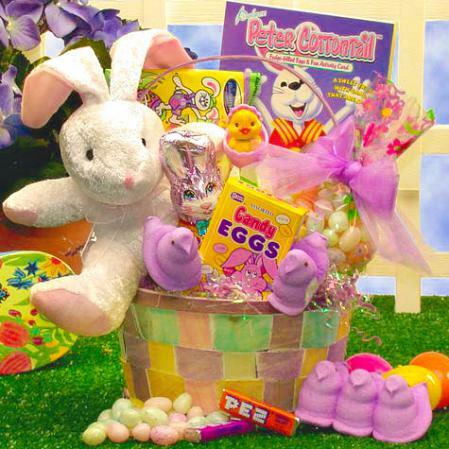 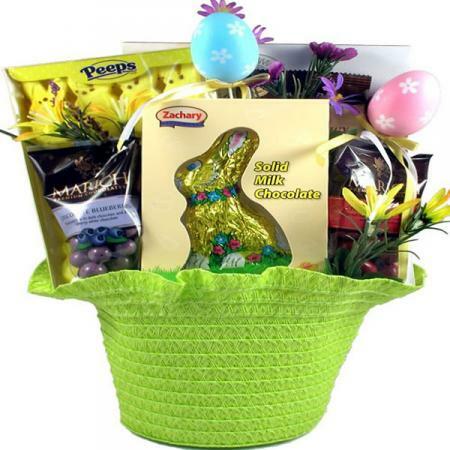 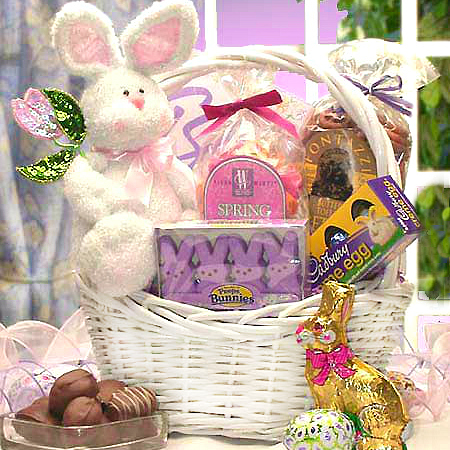 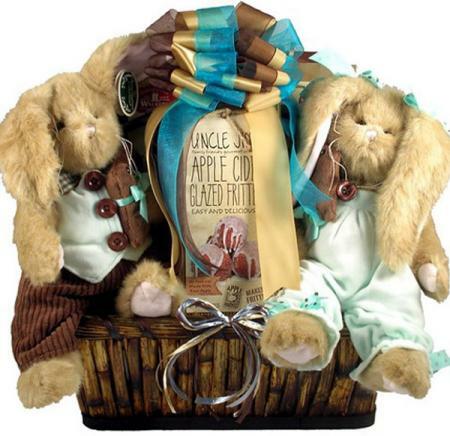 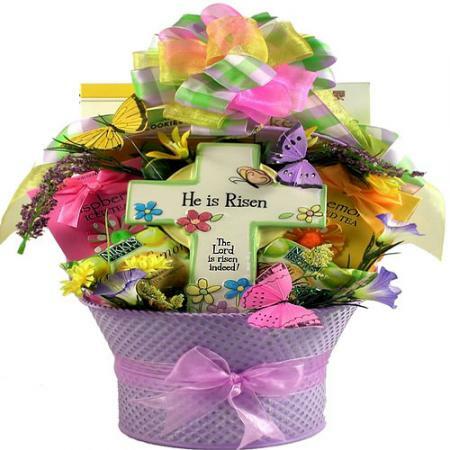 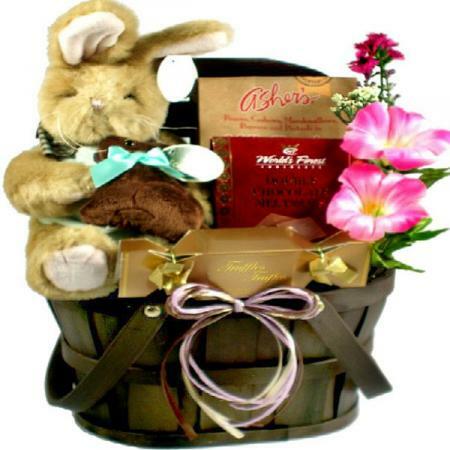 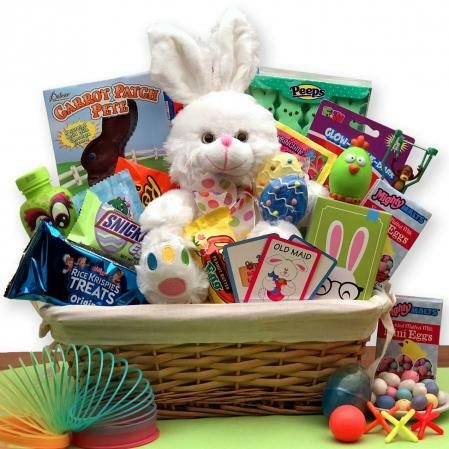 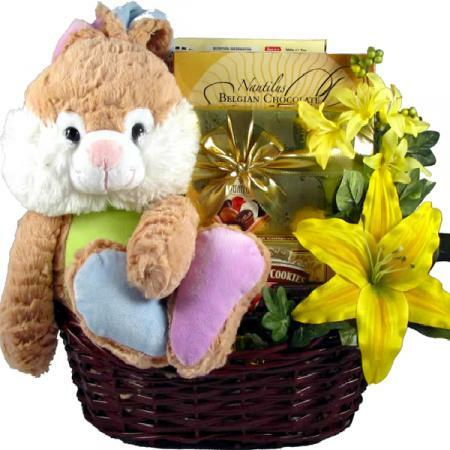 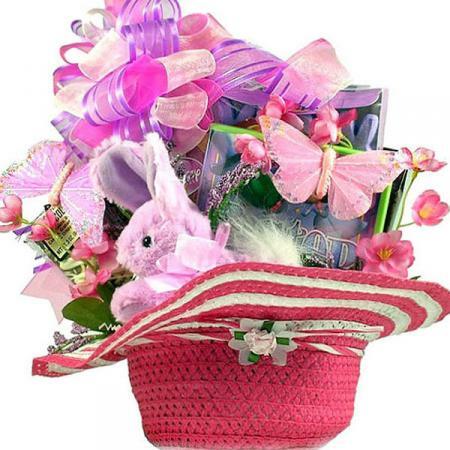 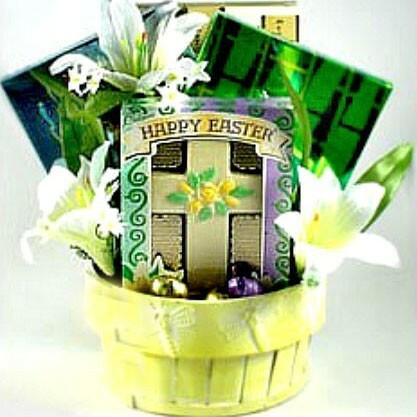 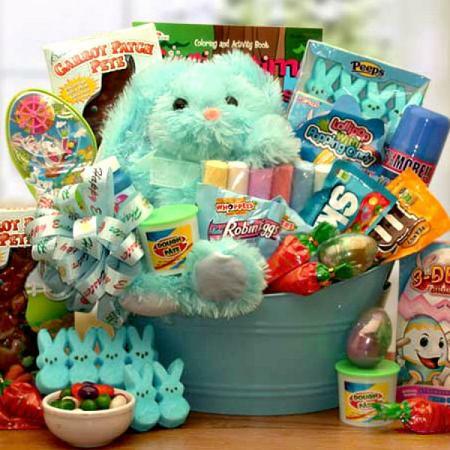 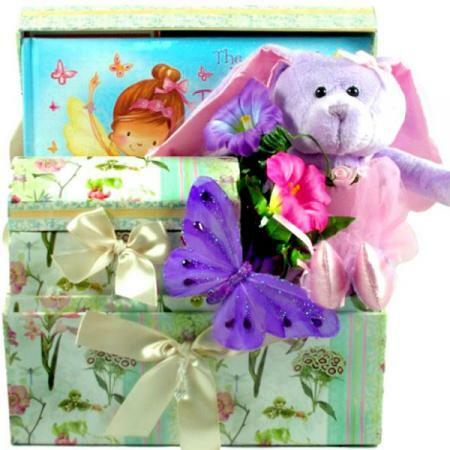 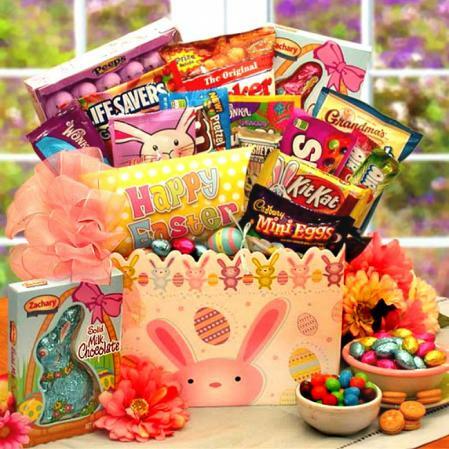 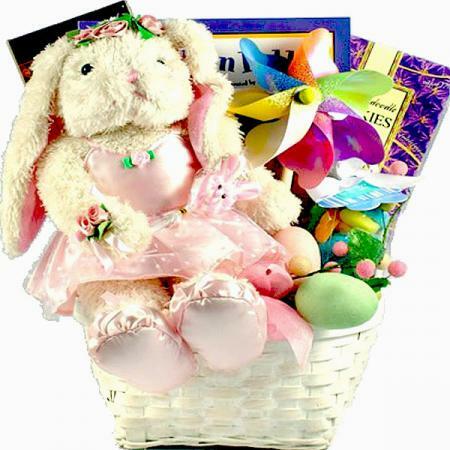 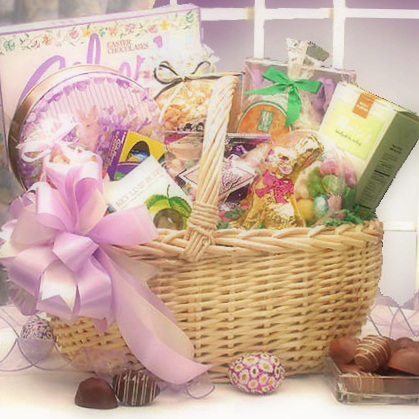 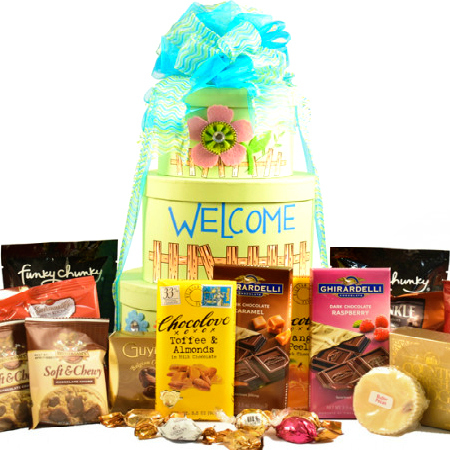 Send this family Easter gift basket to share the spirit of Easter with those you hold dear.